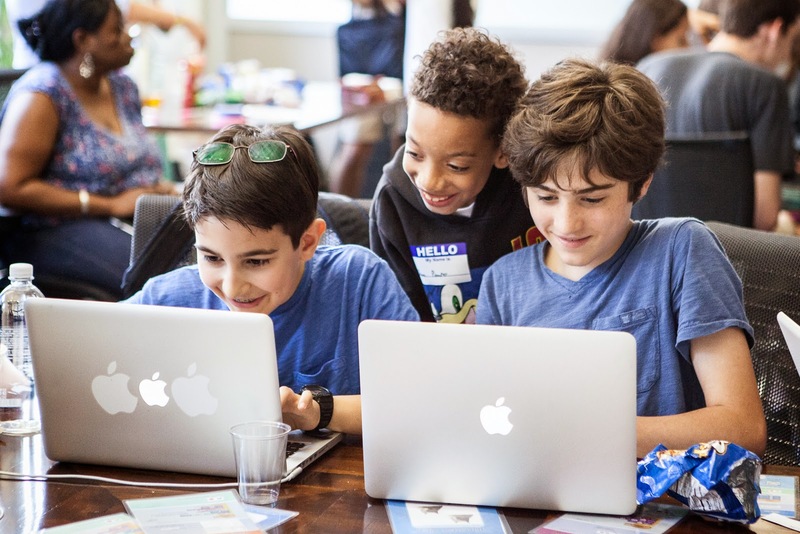 CodinGame Blog: What if you launched your own CoderDojo? What if you launched your own CoderDojo? We have recently met Pete, from the CoderDojo Foundation, and we thought it would be great to say a word about the organization he works for, because the work they've been doing to encourage kids and teenagers from around the world to learn how to code is simply outstanding. The CoderDojo Foundation is a a non-profit organization set-up to support the global CoderDojo community. CoderDojo is a global, volunteer community of free programming clubs for young people aged 7 to 17. The aim: make kids want to explore the magic behind the technology that surrounds them, help them learn how to write code to develop apps, websites, or even games, whilst empowering them with complementary skills of creativity, innovation, communication, collaboration, teamwork and leadership. Being truly global and opensource, CoderDojo encourages and facilitates in sharing technology learning experiences, resources & knowledge and gives attendees, mentors and parents a real sense of community. To date, there are over 640+ Dojos spread across 58+ countries around the world. Being a team of only 6 (!) people, the CoderDojo Foundation is always actively seeking for volunteers (called "Champions") to launch new Dojos in their areas and to help the community grow to give all youth the chance to learn to code in a free, fun, safe and social environment! Learn more here. So, dear CodinGamers, if you feel like starting your own CoderDojo or help out at existing ones in your area, you're more than welcome! Here's an introductory video to kickstart your Dojo. And don't hesitate to let us know if you're planning to get involved, we'd be glad to talk about your initiative here or on CodinGame's other social networks.